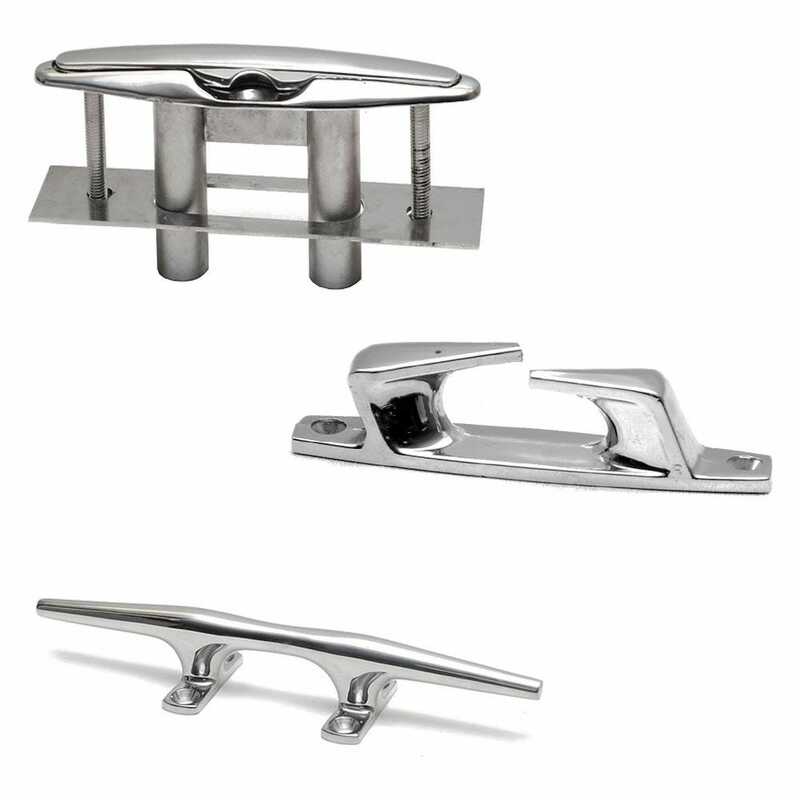 Shopping for boat cleats, cleat accessories, or other cleat parts? Keep your lines neat and secure with boat cleats from Great Lakes Skipper's huge inventory of discount new and replacement marine parts and hardware. From bright aluminum and stainless steel to rugged plastic, Great Lakes Skipper has the hard-wearing boat cleats you're looking for.